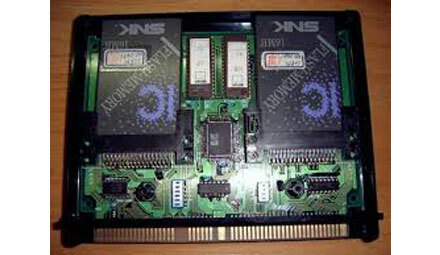 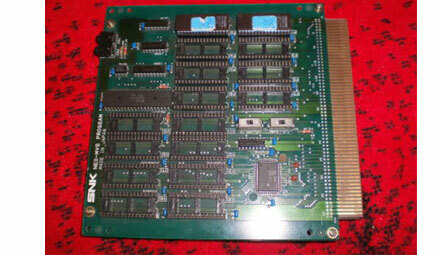 For developing games for the Neo Geo system(s) the manufacturer SNK and their 3rd party developers have used very specialized hardware. 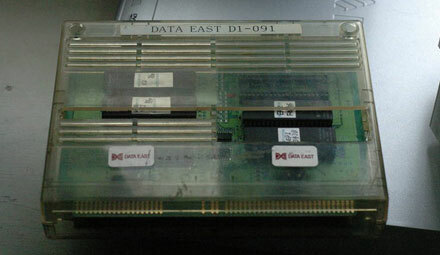 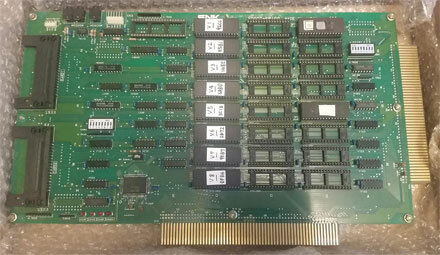 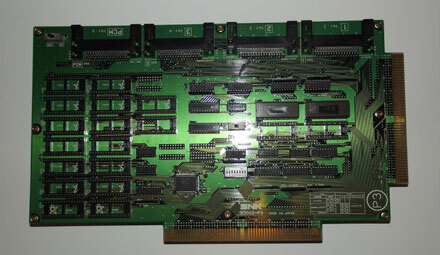 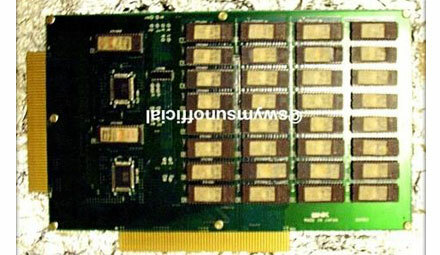 A complete Neo Geo Dev Kit has not been surfaced yet but some hardware parts have already been discovered by Neo Geo collectors. 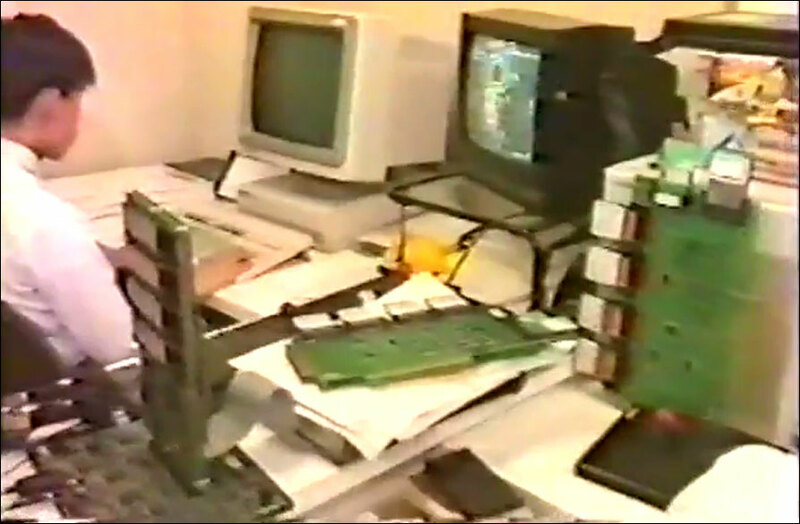 The following picture shows a programmer at his work with the official SNK development hardware back in the day.